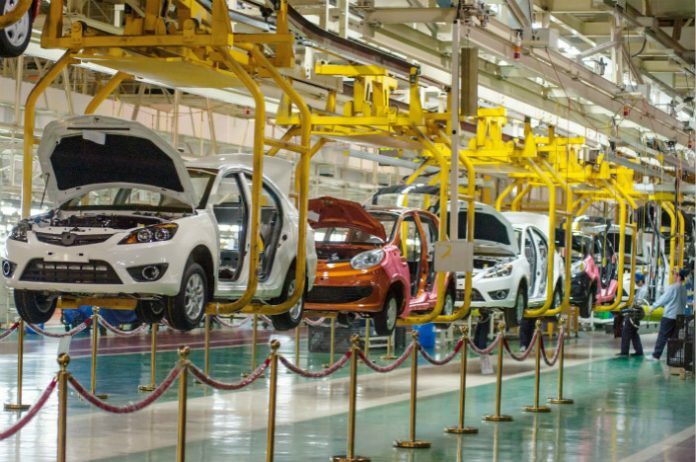 SHANGHAI, Feb 13 (Reuters) – China’s Chongqing Changan Automotive said on Wednesday it would offer discounts to buyers in rural areas, the first big Chinese automaker to do so after Beijing promised to roll out supportive polices for the world’s largest auto market. The Chongqing-based carmaker said in a statement to Reuters that it would offer customers up to 22,000 yuan ($3,255.50) in purchasing subsidies on their Oshan series multiple-purpose-vehicles (MPVs) in large rural areas without specifying where. The company said it was footing the bill for the subsidies and had not been incentivised by the government. However, expectations of future earnings potential pushed Changan shares up nearly 10 percent to their highest level since July, in afternoon trade, after local media reported the news. China is trying to convince consumers to loosen their purse-strings as the slowing economy prompts concerns among policymakers about jobs. State media reported earlier this month that Beijing households have been given subsidies to buy electrical appliances. China’s state planner said last month it would provide “appropriate” subsidies to boost rural sales of some vehicles and purchases of new-energy vehicles, without giving details. China’s car sales hit reverse for the first time since 1990s in 2018, down by 2.8 percent from a year earlier, while industry bodies and analysts said smaller cities that were leading China’s auto sales growth in the past few years, were most hit. China Changan Automobile Group, the parent group of Changan which has joint ventures with global carmakers including Ford Motor Co, Peugeot SA and Mazda Motor Corp, sold 2.14 million cars last year, down by around 25 percent from 2017. KIA Sportage and Rio are not for sale in Pakistan yet!